Sometimes we need to hear what we don’t want to hear. 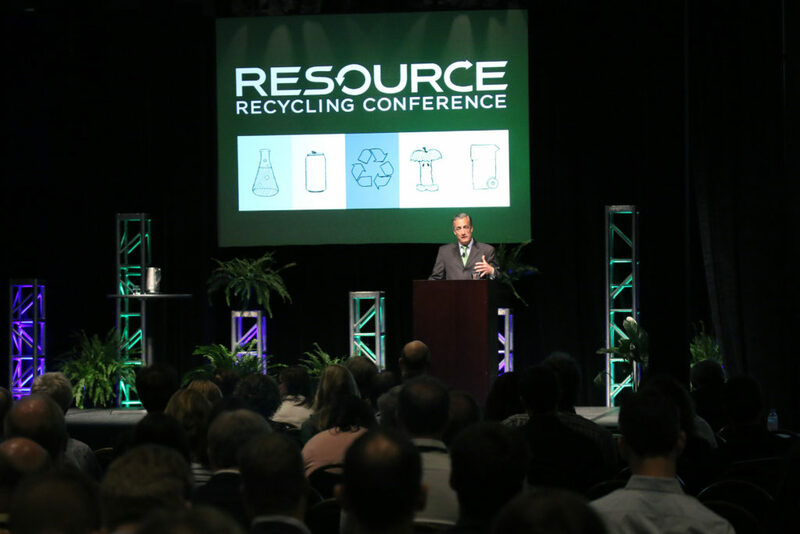 Such was the case at the 2016 Resource Recycling Conference, when Waste Management CEO David Steiner addressed the realities of recycling. His theme was simple: Waste Management is a for-profit corporation with a responsibility to provide shareholder value, and they cannot invest in recycling activities that do not offer a return. Perhaps this is obvious, but it needed to be said. We’ve heard a lot recently about the greenhouse gas benefits of recycling different materials, how it might make sense to prioritize some materials over others, and how we should question whether it’s the correct approach to maximize recycling for its own sake. Steiner’s message to the conference audience was much more to the point. Waste Management is in the business of solid waste disposal and recovery — not saving the planet — and their directive is one of financial success. When recycling does not lead to financial success, they will not do it. I lost count of the times he said “I won’t offer an apology for what I say.” And he’s right. No apology needed. Our municipal recycling system is a mostly built on taxpayer-funded contracts handed to for-profit businesses. Steiner reminded us that Waste Management will do anything for their customers in the constraints of the contracts they can negotiate, and they are fully capable of recovering a broad array of materials IF the contracts allow them to do so with economic viability. Glass and organics were the examples du jour. Waste Management can divert these materials from their landfills and send them to beneficial recovery, but it’s expensive, and they cannot do it altruistically. Put simply, someone’s gotta pay. As much as we hear phrases like “diverting valuable materials from landfills”, it’s important to be reminded that there’s a difference between “valuable” and “profitable”. As a whole, a free market approach to recycling would fail. The costs of processing many types of waste outweigh their value on the commodity market for recycled material, and so municipalities most often use taxpayer money and/or augmented garbage utility fees to bridge the gap. This is not necessarily an alarm or reason to declare recycling a failure. Prior to Steiner’s presentation, Keefe Harrison, executive director of the Recycling Partnership, reminded us that recycling is a quality of life measure that we expect to be provided – no different than clean air and clean water, for which taxpayer dollars are used. For Waste Management, it’s simply a question of how much money the municipality can justify spending. It’s also important to remember that there are a meaningful number of recyclers who do not operate landfills and therefore don’t have to face the question of whether it is more profitable to send waste to the landfill or the recycling facility. But our largest recycler does face this question and must stay acutely aware of its obligation to its shareholders. 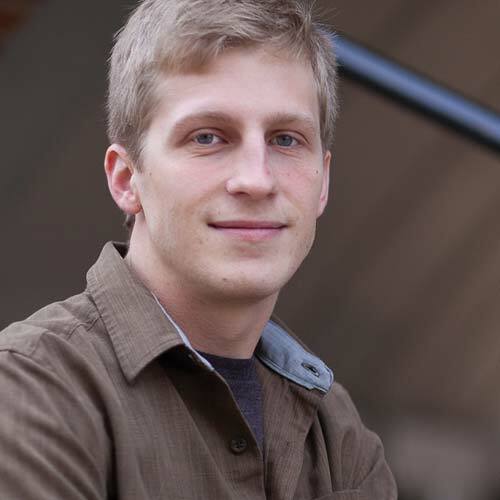 The bottom line from Steiner: Waste Management is in the business of making money on waste. They’re happy to save the planet – IF we can help them make it profitable.